Fall is officially here! I’m so excited! 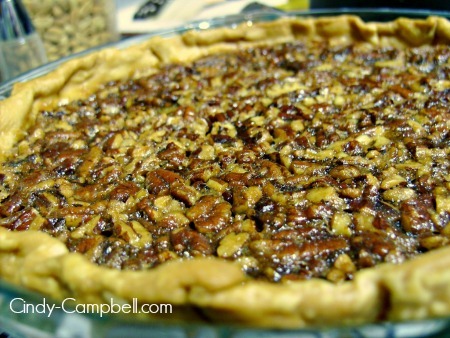 And it means I should start digging up (and posting) some of my go-to Seasonal Recipes… like a Classic Pecan Pie! Back in 2010, I decided to get adventurous, forgo the frozen Marie Callendar’s version and make pecan pie from scratch. And I’m just posting it now. Oops. The Pecan Pie I produced most closely resembles The Pioneer Woman‘s “Pecan Pie that will make you cry.” Except I didn’t chop up the pecans as finely as she did. And I used my old-standby pie crust recipe. The baking temperature required seems to vary widely from oven to oven. Mine bakes perfectly in 50 minutes, but some are reporting that the pie is still soupy. If the pie is very jiggly when you remove it from the oven, cover with foil and bake for another 20 minutes or until mostly set. Good advice! Escpecially since this isnt the kind of dessert you can stick a toothpick in to test for doneness! Without further ado, here’s a good stand-by recipe for your classic Pecan/PEE-can/pee-CAN/pa-KAHN pie! 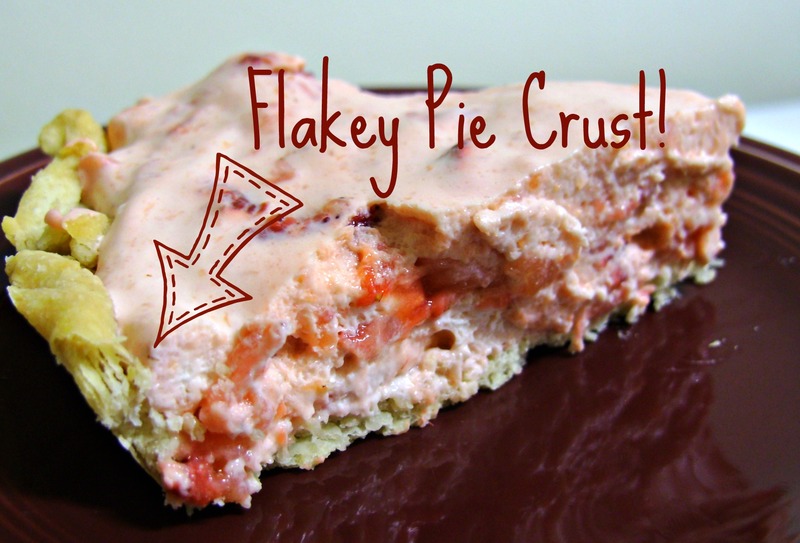 Place unbaked pie crust in standard sized (9") pie plate. Combine sugar, brown sugar, salt, corn syrup, butter, eggs, and vanilla together in a bowl. Pour syrup mixture over the top. Cover top and crust gently with foil. Bake pie for 30 minutes. Remove foil, then continue baking for 20 minutes, being careful not to burn the crust or pecans. Allow to cool for several hours before serving. Previous Post: « Save The Tomato Juice… Make Tomato Water?